Can I homeschool even though I'm not an expert? I have been feeling discouraged this week as I read about theories in education on subjects such as learning to read, how to incorporate play into education, better strategies for teaching kinesthetically, and so forth. I am not an expert in teaching children in anyway. It is strange that I became discouraged. I began researching these theories in order to improve myself: I want to be the best teacher I can be for my kids. I want to improve. But as a result of reading, I began to wonder if maybe all those people who ask “do you have a teaching degree?” are right: maybe I need to be a teacher to do this right. I have come to the conclusion that that is wrong for many reasons. Despite the fact that “the more you learn, the more you realize you don’t know,” I can teach my children without a teaching degree. The true Teacher is the Spirit of truth. My husband was the one who brought me back to earth. I was explaining to him that I felt I needed to take some classes so I could be certified as a “reading specialist” or something. “So I can know how to teach reading,” I began. “Well, I don’t know what I’m doing. Raisin taught himself how to read, for instance, but what about Kitty? What do I need to do?” I began my questions, but he stopped me. I was floored. How could I have forgotten the true Teacher? Doctrine and Covenants 42:14 And the Spirit shall be given unto you by the prayer of faith; and if ye receive not the Spirit ye shall not teach. Before anything, I must have the Spirit with me as I begin homeschooling my kids. Whether I’m teaching reading or mathematics, I must have the Spirit. That is what testifies of truth and that is what may touch my children’s hearts as they learn and grow. But that is not to say that I do not need to prepare, to learn methods and gather ideas for teaching. Doctrine and Covenents 84: 85 Neither take ye thought beforehand what ye shall say; but treasure up in your minds continually the words of life, and it shall be given you in the very hour that portion that shall be meted unto every man. If I study and prepare for teaching my kids, then it will all work out. I personally do not teach with scripted lessons. This scripture reminds me that I don’t need to over plan. I can teach my kids even though I am not a trained teacher, because in my home I can invite the spirit to teach us. So do I need to be certified in teaching to teach my kids? No. Do I need training in educational methods? No. Would training or learning help? Of course. Learning more always helps us in our lives. Here is the Topical Guide to the Scriptures about Teaching with the Spirit. I plan on revisiting these scriptures frequently as I review what it is that I need to be doing as a homeschooling teacher and especially as a mother. 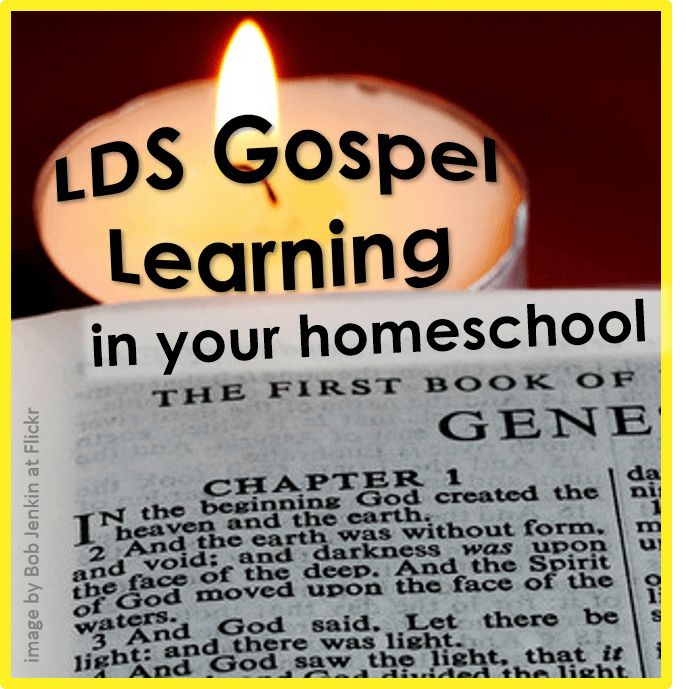 I just want to add a point for the secular homeschoolers (or public teachers) out there, because there is a place in homeschooling/education for you as well. I, obviously, teach with prayer. I am a religious person and take that seriously. It is an important part of my life. Are homeschool parents experts in education? No. 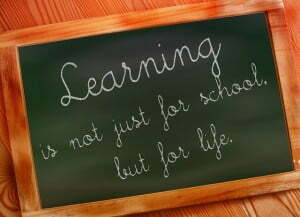 Do we need to have a degree in teaching or extra training in education in order to teach our kids? No. We are blessed with the ability to teach with the Spirit (with Truth), and by doing so can meet the needs of our kids as we teaching them at home. 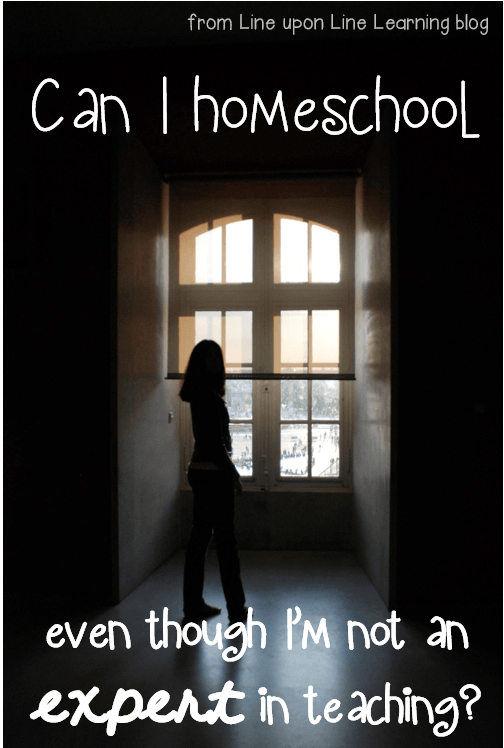 How do you keep perspective of your role as teacher in your homeschool?